Read on to find Creative Holiday Themed Open House Ideas for Los Angeles residents! Are you in Los Angeles and you are thinking of selling your house during the winter? 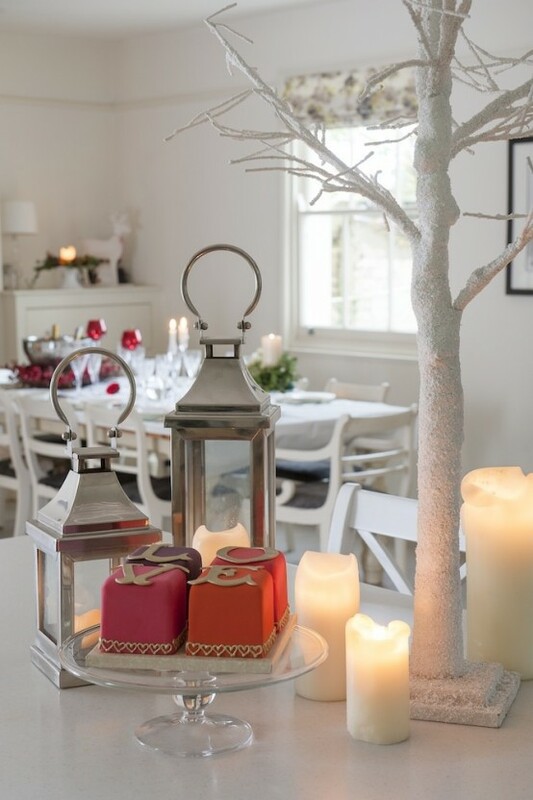 Here’s an idea – incorporating festive touches into your open house. Or maybe you had that in mind already but you just don’t know how to go about it, then you are in the right place. What you are about to read are creative holiday themed open house ideas that will help you sell your Los Angeles house in a snap of your fingers! Don’t Wait till After the Holidays! A lot of people actually think of waiting till after the holiday season before listing their houses, and that’s fine! But if done the right way, listing your house Los Angeles during the holidays can actually be a wonderful time to sell it. Why? Because many people look forward to relocating during the winter break or may want to buy houses before the year runs out. Now, getting through to these people is the key to selling that house, and if you are offering them a warm and cosy open house, then believe it that your property will definitely stand out to these buyers. It’s the winter season so you definitely need to make sure your house is warm and cosy. We don’t want your guests shivering, do we? But, no matter the weather or season you decide to sell your house, you would want the interiors to match with the season. Light up that fireplace, get that comfy vibe, and include a few fluffy pillows and warm blankets, or other items that would make your prospective buyer think “I would really love to curl up with some hot cocoa and a nice book”. Natural light might be a tad bit insufficient. You need to get your house well-lit without overdoing it and making your buyers feel like they came for a doctor’s appointment. Tune down on the lighting, try different lighting options and see how they make a difference in your house’s appearance. A lot of people like the scent of vanilla, pine, and freshly baked bread or cookies. Use this to your advantage! You could also include some candles or oils, but no matter your choice, keep it mild so it doesn’t irritate your buyers. Now, this doesn’t mean your buyers are hungry but still, serve delicious snacks that would make them remember good holiday memories. Keep it light, serve cookies, gourmet, or biscotti, and add a bit of cocoa or apple cider on the side… we think these recipes make an excellent choice. But never offer anything too messy when serving up treats in your holiday themed open house ideas! We know it’s the holiday season, but when setting up your holiday themed open house ideas, ease up on repeating holiday hits. Keep things on a low, better still, play instrumental versions of Christmas music or light classical music. But, never make it loud! Depersonalize the decorations. Take out those family pictures or any other personal item. Go with a classic look like those on the pages of a catalog ad. This makes people feel like they are in their own home but with a few changes. But hey! You can always place your personal items back up once they are gone. Having a traditional tree may occupy too much space. You are going to be moving things around and you would need that extra space so that everywhere doesn’t seem cluttered and less welcoming. It’s advisable to go for a table-top version or anything smaller when trying to incorporate some festive cheer into your holiday themed open house ideas. You don’t need to go over-board when you want to sell your house in Los Angeles. 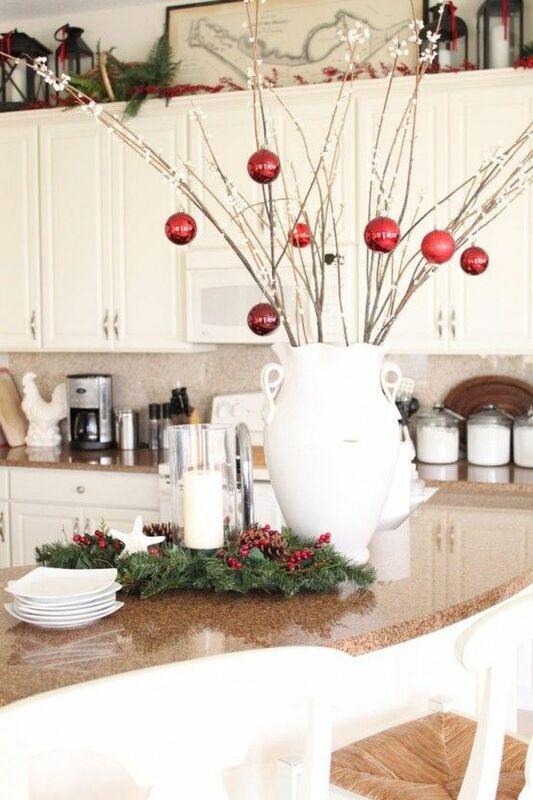 The list above has done justice in providing you with the creative holiday-themed open house ideas that you need. Now you can sell your house in no time!